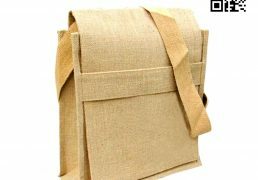 Categories: Burlap Bags, Burlap Tote Bags, Gift Bags, JUCO Bags, Jute Bags, Jute Products, Jute Shopping Bags, Jute Tote Bags, Promotional Products, Tote Bags. 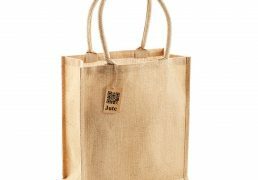 Tags: Best Jute Tote Bag, Custom Jute Tote Bag, Eco Jute Bag, Eco Jute Tote Bag, Jute Bag, jute bag online, jute shopping bag, jute tote bag, Medium Jute Tote Bags, Natural Jute Tote Bag, Nice Jute Tote Bag, Popular Jute Tote Bag, Printed Jute Tote Bag, Tote Bag Exporter, Tote Bag Manufacturer, Tote Bag Supplier, Wholesale Jute Tote Bag. 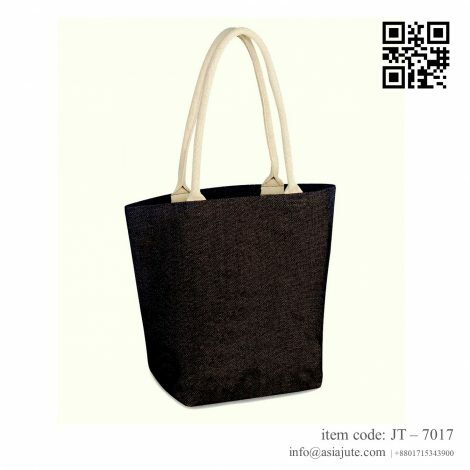 The Jute Tote Bag is producing from a special blend of environment friendly Jute and Cotton. 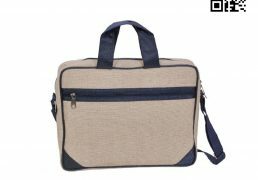 The fabric is ultra sustainable which makes the bag ideally suited for everyday work and travel. 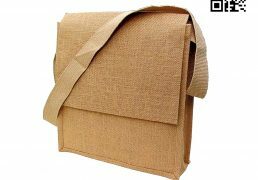 100% reusable and biodegradable. 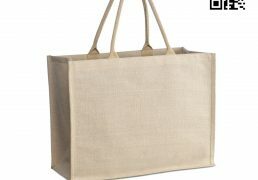 Our Eco Friendly Jute Tote Bag is our biggest standard bag. 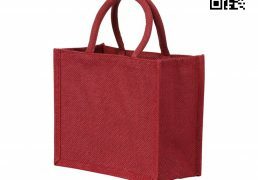 Many of our imprint-able bags come in many styles shapes for gusset bags Colored Jute Tote Bag. Custom screen printing is our specialty. Our Jute Tote Bag is Reusable, Biodegradable and 100% Eco Friendly, Organic and Carbon free. 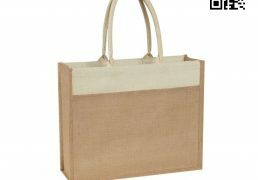 Our eco-friendly natural jute tote bags are perfect to use as shopping bags, euro tote bags, favor bags or gift bags. 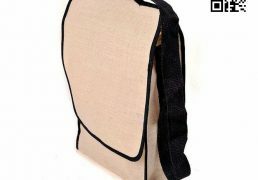 We offer them at cheap wholesale prices. Customize or personalize them with your preferred designs. Bulk discounts are available for commercial clients. 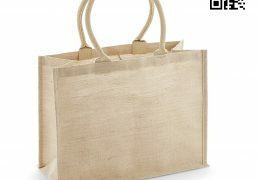 Our custom merchandise bags and T-shirt bags can be ordered as simple Craft bags, or clear retail bags, or as stylish, glossy, and colorful Euro-shopper bags or frosted gift bags. And paper is just the “bag–inning”. 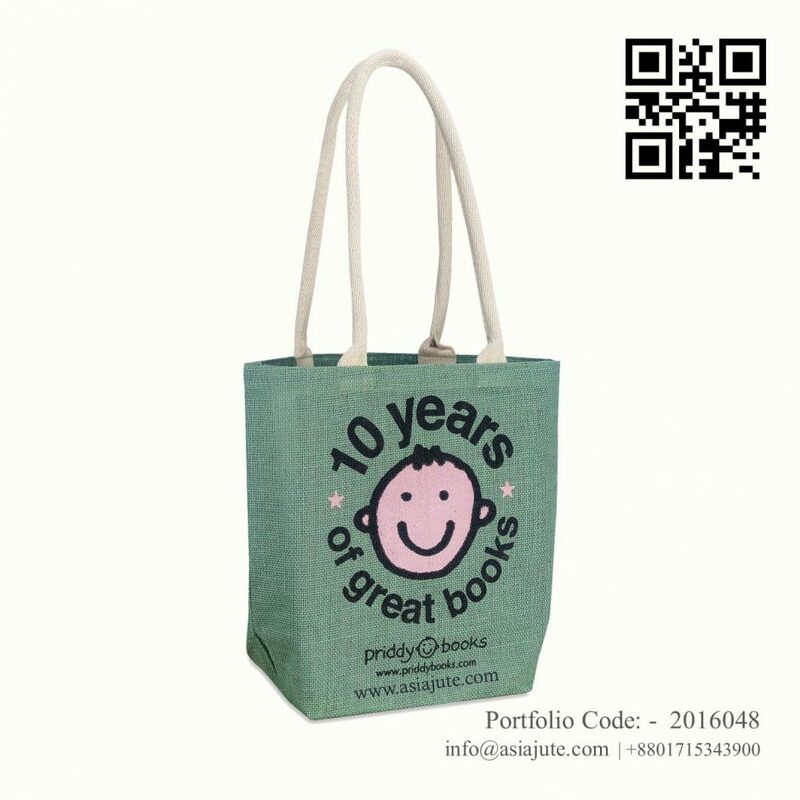 Many of our imprint-able bags come in many styles shapes for gusset bags Colored Jute tote. Custom screen printing is our specialty. 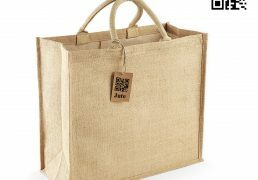 Asia Jute carries a wide variety of high quality, stylish, and beautiful specialty bags for any purpose, all sold at wholesale prices. 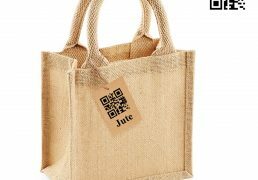 Jute or JUCO, retail or reusable, with or without handles, we’ve got you – and your bags’ contents – covered!